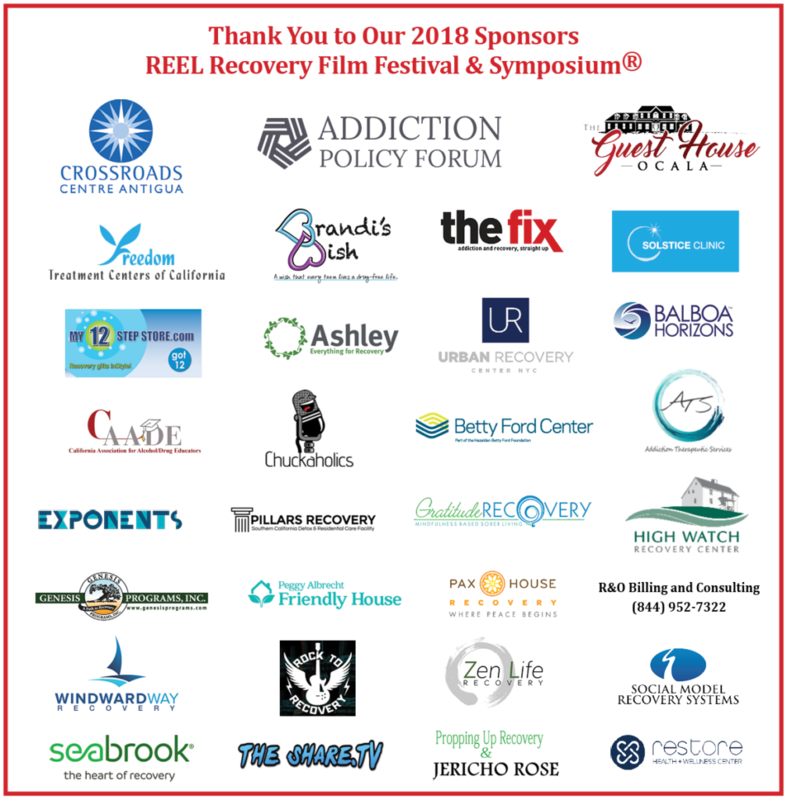 Writers In Treatment is proud to present The REEL Recovery Film Festival. This multi-day event is a celebration of film, the arts, writing and creativity. 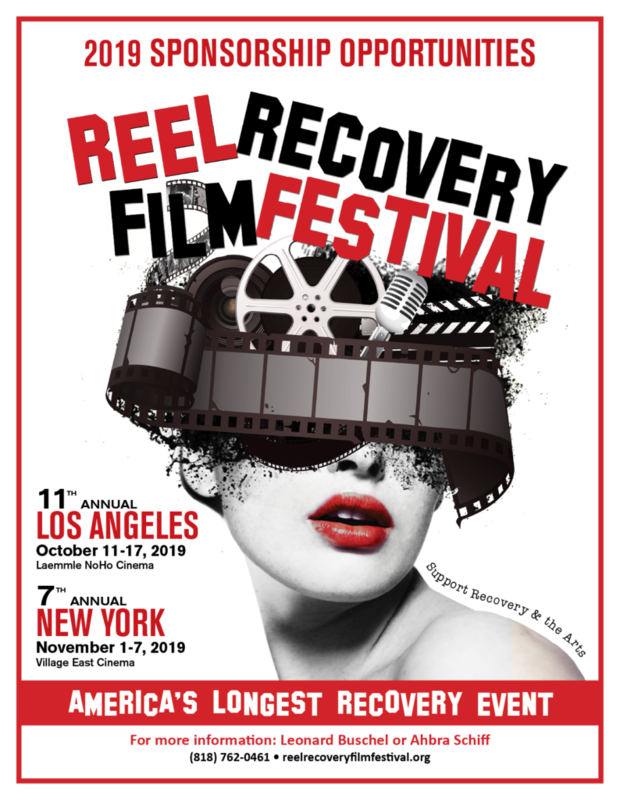 We showcase filmmakers who make honest films about addiction, alcoholism, behavioral disorders, treatment and recovery. Slated for screening is an eclectic lineup of contemporary and classic films, documentaries and shorts from American and international, first-time filmmakers and industry veterans.